Bring on Summer! Wow, I can’t believe I finally bit the bullet and changed out the entry to a yellow painted front door guys! A few weeks ago we had a big discussion on my H2OBungalow Facebook page over whether or not I should update my front porch and paint the front door yellow. I’ve been on the fence about changing the door color for months. My little entry is now so ready for summer, sporting a bright and cheery new color! 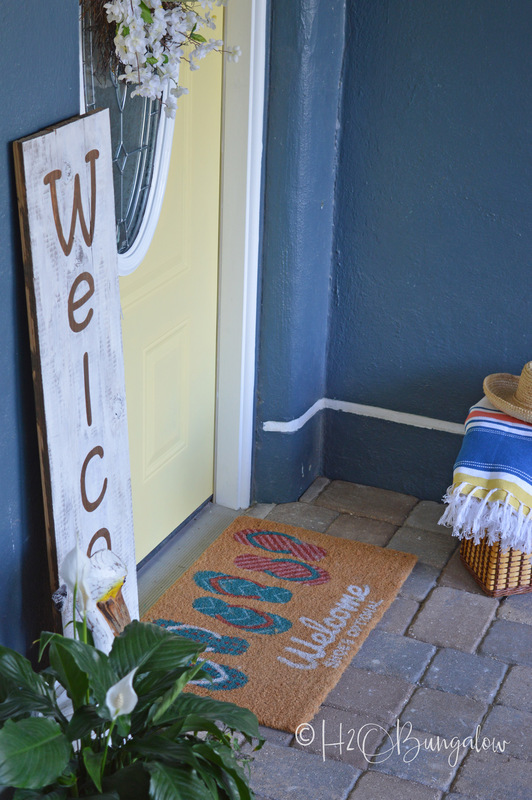 Repainting a front door any color is easy and a simple afternoon project and is one of the easiest ways to dramatically change how your home looks from the street. 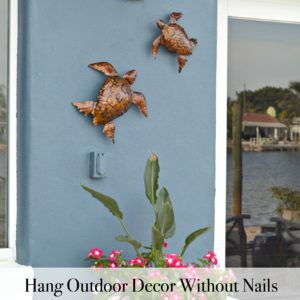 Seriously, what other DIY project can you spend about $20 and a couple of hours and completely change how the front of your home looks? 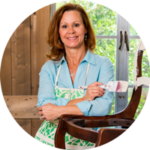 Follow my post on How to Paint a Front Door: A Beginners Guide steps for a fool-proof and easy way to paint a door. Now that I look at the new yellow front door, I know it was the right choice. Don’t get me wrong, I absolutely loved my faux painted copper door for the artistic value. It was cool and unique and I was proud of how I just painted it on a whim and created an amazing copper effect by looking at pictures. But, as you guys know, I’ve been on curb appeal mission this year. I knew our front entry needed some life. Yellow has always been one of my favorite colors. This yellow is gorgeous and compliments the dusty blue of the house. The bright white trim gives everything a fresh and crisp contrast. It’s been rainy here all week and it was still dark and cloudy when I took these photos. The top of the door is shadowed by the porch ceiling which is why it looks like a darker yellow. I used polka Dot Skirt by Behr in a satin finish for the door and our house is painted Bungle House Blue in Duration by Sherwin Williams. 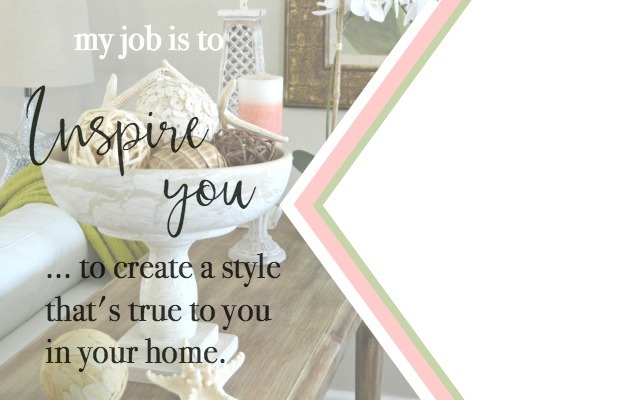 I have a two really good posts for painting the outside of your home, How to Paint You Home with a Paint Sprayer to see 10 Smart Exterior Painting Tips , They have lots of good information if you’re thinking about painting your home yourself. Yes, I painted my own home and saved a bundle. 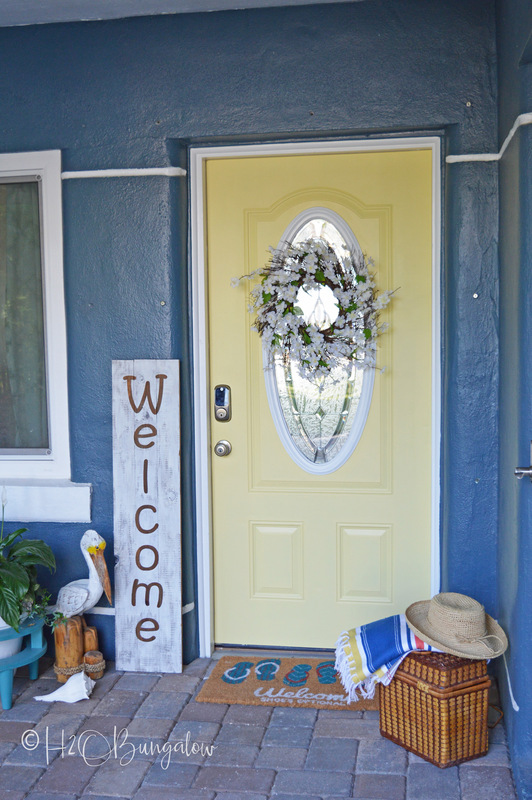 …but lets get back to my new yellow painted front door! Changing an entry with a yellow painted front door or painting an entire room yellow room can be tricky. How do you choose the right yellow paint? It’s a color that almost always looks way more saturated and intense after it’s painted on than the little spot of yellow on the paint chip. My best advice for picking out the right shade is to pick a yellow about two shades lighter than your initial choice. Next, I’d suggest getting a paint sample and painting large area with it. This yellow looks bright on the door, but in the can it was really light. So much so that Mr. Bungalow thought it wouldn’t show much color. He thought I made a bad color choice… can you believe he doubted me? … Ha! Insert a big laugh here! 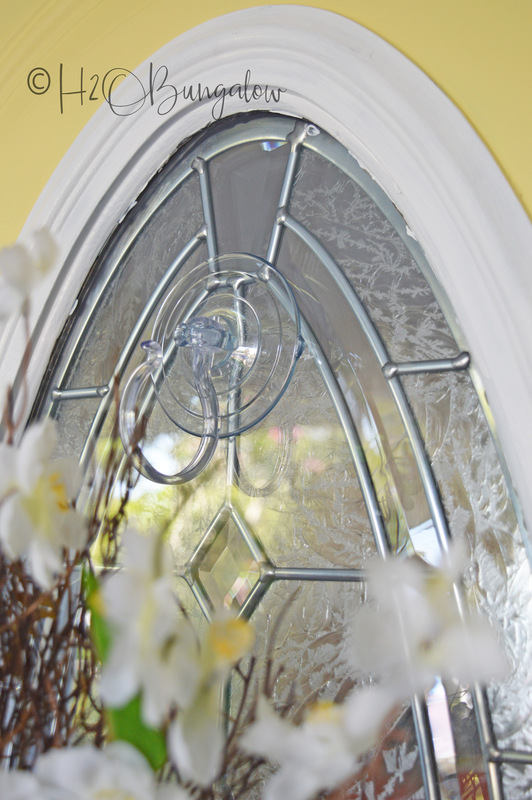 Did you notice my pretty wreath does not have a clunky metal over-the-door wreath holder? I didn’t wan’t to scratch up my new paint job or mar the door jamb since they were both freshly painted. 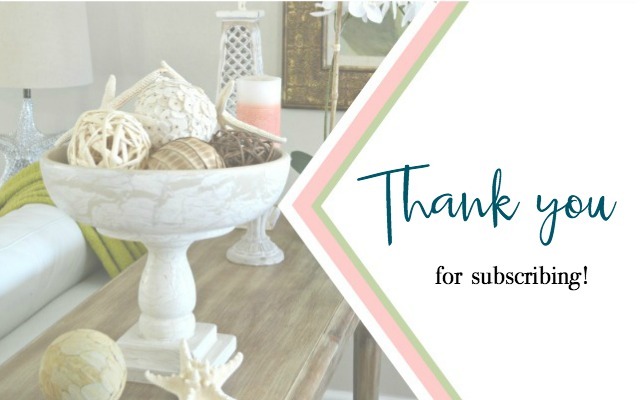 I found this giant wreath holder suction cup and after reading the reviews I decided to try it and LOVE it! 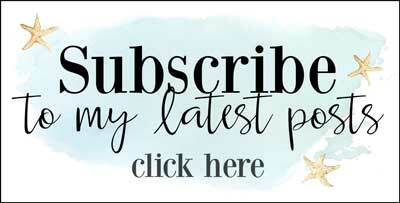 Don’t forget to pin your favorite photo in this resource post for later! 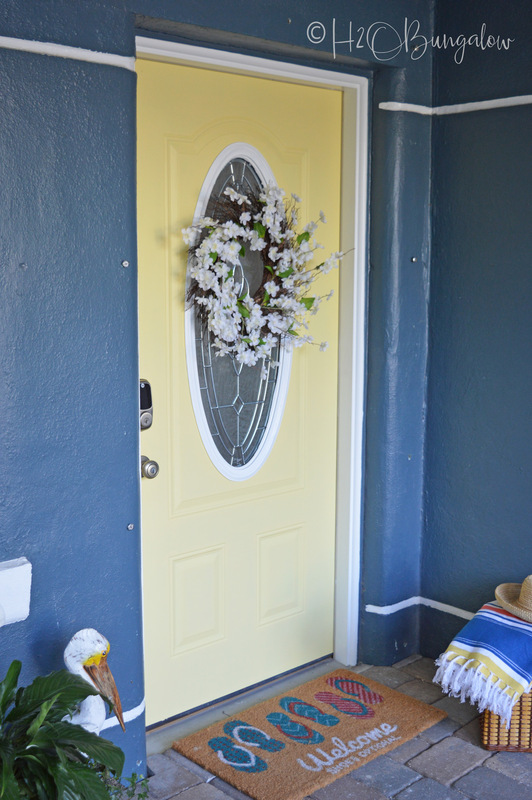 I’m loving the new look of my yellow painted front door and how it brightened up our entry. I’m not done yet. This year, I’m squeezing out a few more projects that will take my front yard and curb appeal to the next level. I’m SO excited! What color is your front door painted? I think the yellow looks great with your dusty blue and really pops! I painted our front door years ago when we first moved in because the door was a “hot mess”. Then a couple of years ago I refinished the door and stained it a dark oak and my husband put a brass plate at the bottom of the door to cover the splitting wood. Now I’m thinking I would like a painted door again. I think this time I will buy a metal door and paint it, but that is on my list of not needed right now. Great job on the door! Hi MaryJean! Thanks so much for your note! I’m very happy with how the yellow makes a the front look happy and inviting. Front doors can make such a difference. It sounds like you change yours around too. It’s fun to change things up once in a while and play with a new color or style. 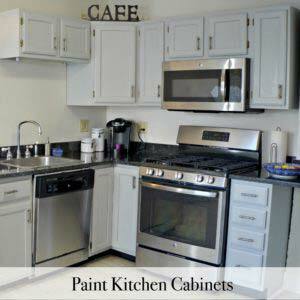 Paint is the easiest and cheapest quick fix! 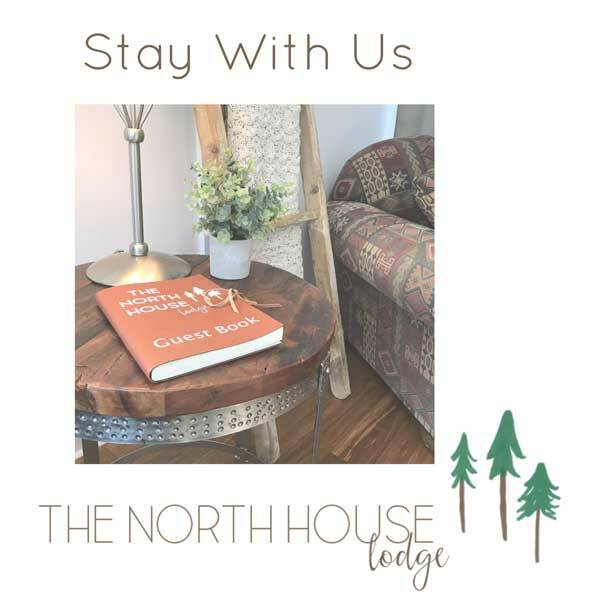 Thanks so much for your note & visit! Yellow and blue just go together so well–love the new color. I am in agreement with you on the coverage and color depth of the yellow color family. My hubby had a home building/remodel business for 30 years and he has done his share of painting. And he HATES yellow for coverage. When I suggested colors for my new kitchen, I mentioned yellow and he immediately responded, “Not going to happen!” Running joke in our home. The bungalow is looking good, keep up all of the fun projects. Love getting your emails, always something that I would do. Hi Tina and thank you! It’s exciting to be able to make such a small change and get such a bid=g return on it. The house looks so much cheerier when walking up to the front door. I learned the yellow lesson in TX, painted our guest room what I thought would be a light soft yellow. It was much sunnier than I expected! Thanks goodness it wasn’t a sunshine and bold yellow but that taught me the “yellow” lesson. Thanks for your kind words on the bungalow, it’s come a long way! Wow! I’d say the door looks so bright and fresh. Love the yellow. 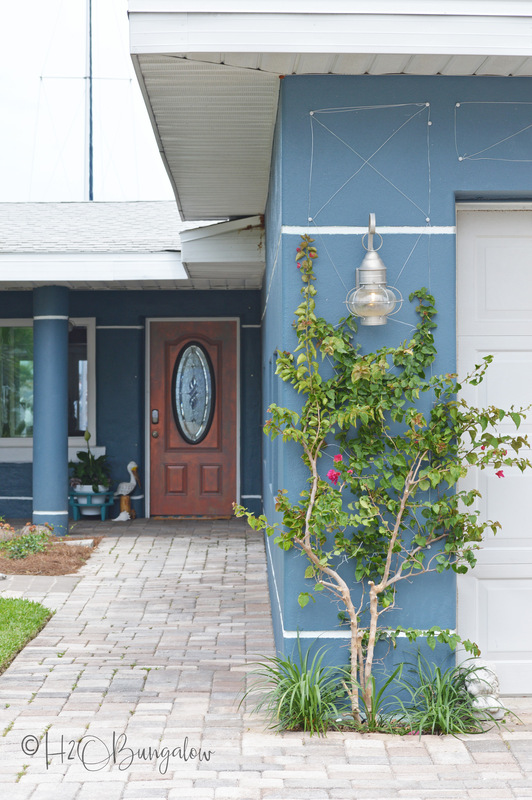 A couple years ago we had our front steel door replaced with a fiberglass one so it is a blueish/gray color. We were limited to the color choices available which means they were all conservative. But the previous door was painted Sherwin Williams Raucous Orange. Loved it. As you said, different & unique. And thanks for the suction cup idea since magnet hangers no longer work and I didn’t relish the idea of an over the door hook. Again, the yellow is beautiful! Might I suggest hanging something high and to the left of the door? Looks like it needs a little something for height to drawer the eye up. But still gorgeous as is. Hi Barb and thank you! I’m loving the yellow too. Good for you on the bright door, I love a door that stands out. Yes on the suction cup idea! As soon as I saw how the old over the door wreath holder had marred the door frame I started looking for a better way to hold my wreath. Funny you should mention filling the space to the left of the door. I agree completely. Keep an eye out for that solution in the near future! Thanks so much for your note and have a fabulous Memoria Day weekend! As always your projects look great. Very pretty colors on your home. Hi Cindy and thank you! It’s been a process. I think after almost 6 years of fixing it up, the house has developed a style that suits the design and our location. Getting to this point is easier said than done since what we started with was a mess of a block home built in 1953 🙂 Again, thanks for your kind note and taking your time to leave me one! I love the feedback! Have a fabulous Memorial Day Weekend! Hi Geri Ann and thank you! As much as I loved the copper door I have to admit the yellow is beautiful against the blue. I think it’s much more inviting now, don’t you? Thanks so much for leaving me a note! I hope you have a fabulous Memorial Day weekend!